There are over 2700 projects for this pattern on Ravelry and most people have rated it either 'easy' or 'very easy'. The pattern is clearly written and explains everything you need to know. There is a common modification which is mentioned on many projects (it was also blogged by the Yarn Harlot) of making a YO between the first two knit stitches on each row. Then, dropping it on the next row to make the edge much less tight. This is optional, but I'll be doing it as it has helped so many other people who have tried and tested it with/without the mod. What yarn & needles will I need? 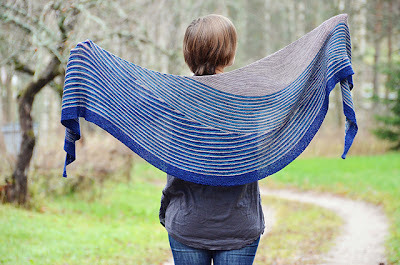 If you're looking for something super scrumptious to knit this with, Joy at The Knitting Goddess has lots of beautiful 4ply/sock yarns and is offering a special discount just for June Shawl KAL participants! 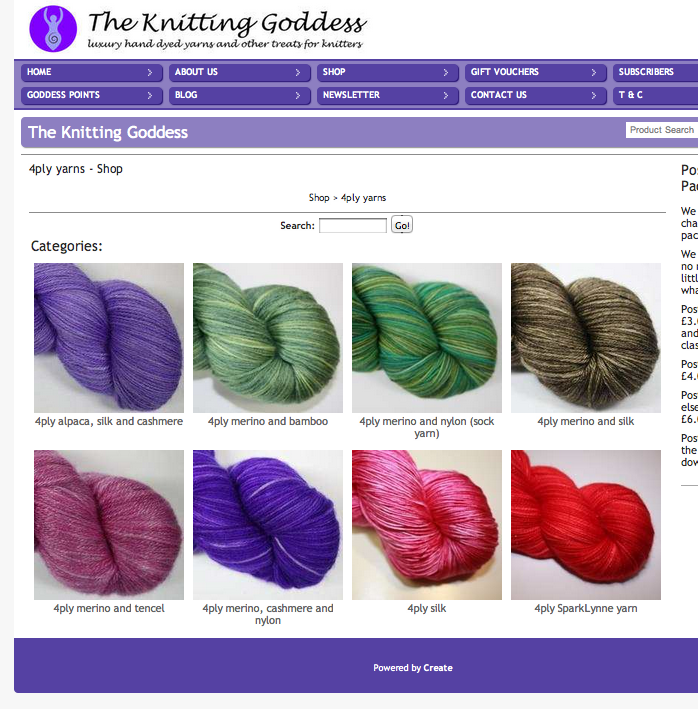 You can use code "COLOUR15" to get 15% off all 50 and 100 gram skeins until 1800 on Thursday 14th June. 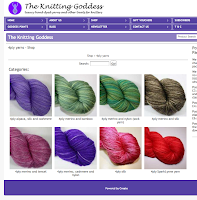 If your order contains anything else, please pop the discount code in the 'customer notes section' and TKG will refund 15% of the value of your yarn to you.Aaaargh! Which colours should I choose?I have no idea and haven't chosen myself yet so I've been browsing the finished projects on Ravelry. I've started a Pinterest board to help narrow it down, you're welcome to take a look. I'd love to join in, what do I have to do next? That's it! I think I've covered everything, but if not, just leave a comment and I'll get back to you. Edited: you can view the Instagram photo gallery here, even if you don't have an account or a smartphone. Oh dear, you know those times when you wished you had prepared before jumping in with both feet, well, I've just had one! 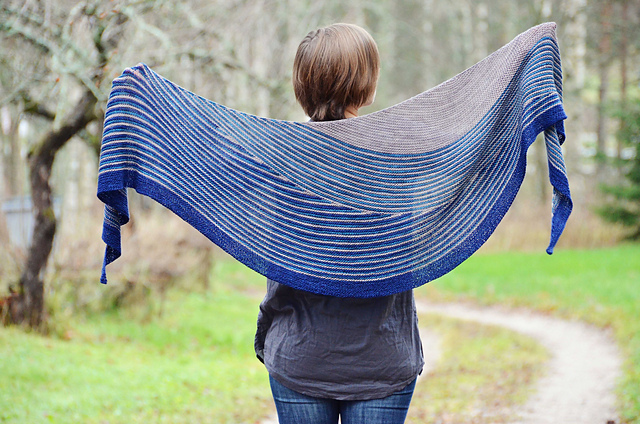 It is a gorgeous shawl mind, and maybe it'll all come out in the wash....fingers crossed! I'm shopping for my third colour now- Naughty Sarah I don't have time for this! Now I might just shelve what else I have on the go and join in with this ... just need to see if I have some suitable yarn as I really don't want to have to buy any after just having forked out for a new laptop. It is a beautiful shawl.